This 3-hour private walking tour will include some terrific restaurants located in Kelowna’s Cultural and Downtown areas. 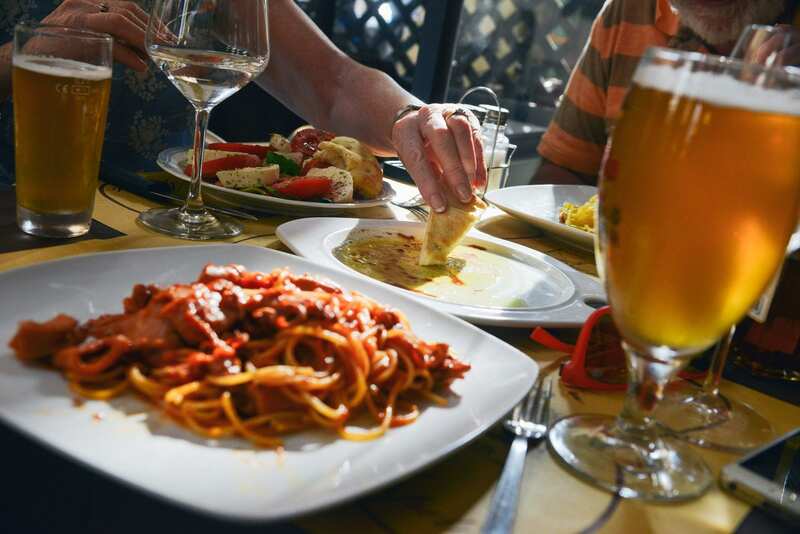 We’ll visit specially selected eateries boasting a variety of tantalizing local favorites and tasty pub cuisine all served with a thirst-quenching beverage. The guides will share some fun facts about the city and a few of its hidden gems with tour guests. Be sure to bring your appetite! Meeting place is the lobby at the Delta Grand Resort. Please arrive a few minutes early as we start at 5:00 pm sharp. Tours go rain or shine. Please dress accordingly and wear comfortable walking shoes.